Station Mall is the most complete shopping complex in the area. It is located on the beautiful waterfront just steps from many major hotels. 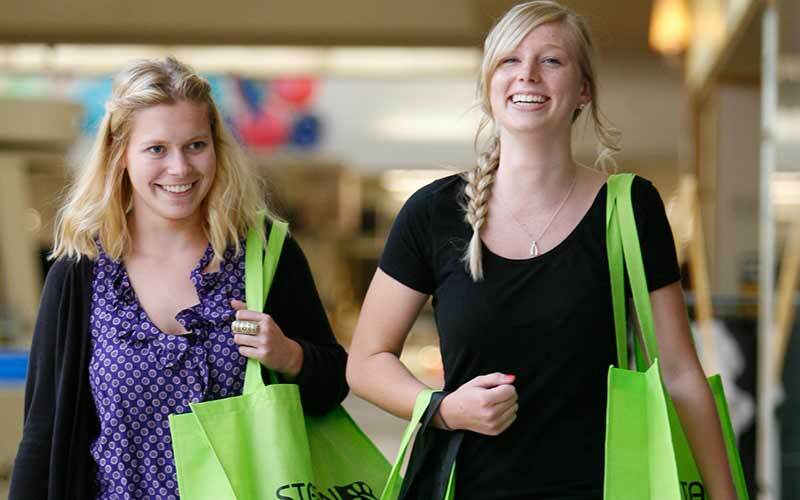 We’re the centre for shopping in the Sault boasting over 100 stores, eating establishments and services. Sault area attractions are just a short walk or drive away, and we’re just across the bridge from our sister city Sault Ste. Marie, Michigan. Station Mall anchors are Walmart, Sport Check and Galaxy Cinemas. Visit us Monday – Friday 9:30am to 9:00pm, Saturday 9:30am to 5:30pm and Sunday 12:00pm to 5:00pm.